Can you guess which amenity Park City’s most expensive homes share? They are all ski in/ski out homes. Interestingly, all three sold prior to the start of the ski season. 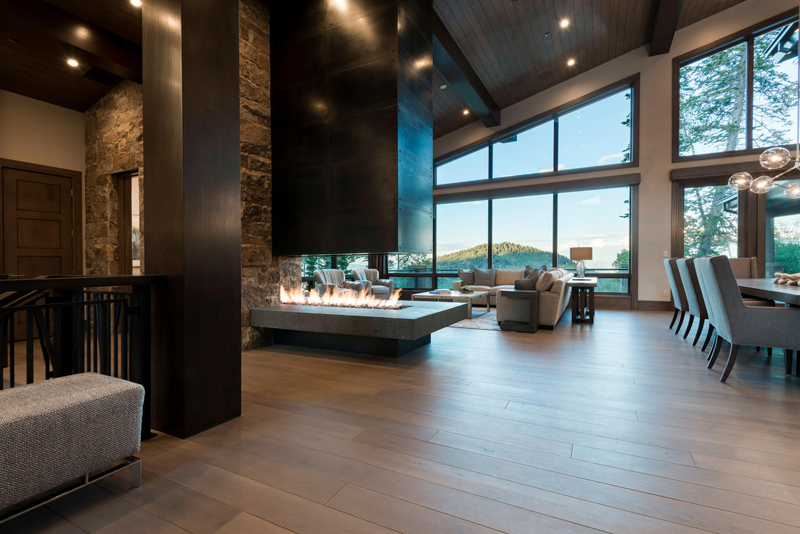 Located in The Colony at Park City Mountain, this home was listed for $8,500,000. This 11,218 square foot home features 7 bedrooms, 11 bathrooms, 7 fireplaces and 3 laundry rooms. Situated on over 5 acres, you can ski down to either the Dreamscape or Daybreak chair lifts, with easy access to the Quicksilver gondola connecting to the Park City side of the mountain. 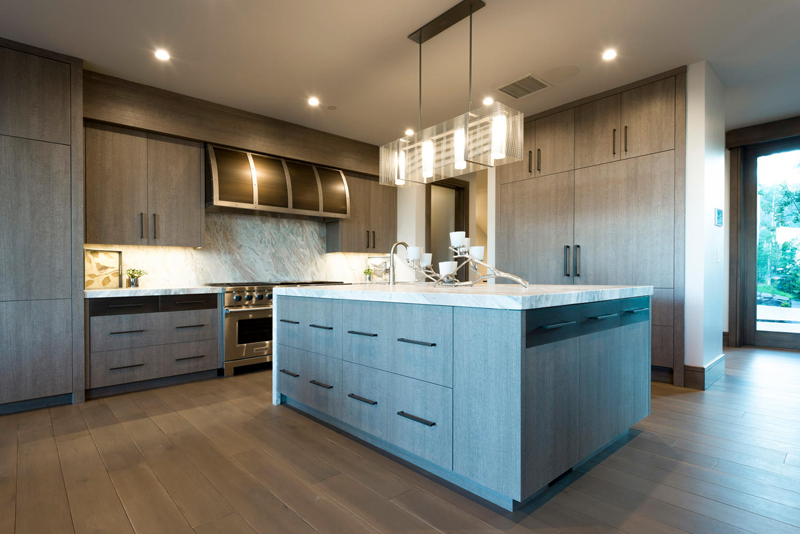 This brand new contemporary home integrates the indoors to the pristine outdoor setting with disappearing glass walls, large, heated decks, and oversized windows in every room. Located in the gated Red Cloud community, this home was listed at $11,500,000 and closed last October. This 5 bedroom, 8 bathroom, 8126 square feet home includes state of the art audio-video, heated driveway and walkways, a billiard room, wine cellar, and ski prep rooms. It includes all the bells and whistles you would expect in a home of this caliber and location, including a fireplace in the master bath and one just above the Wolf range cooktop. 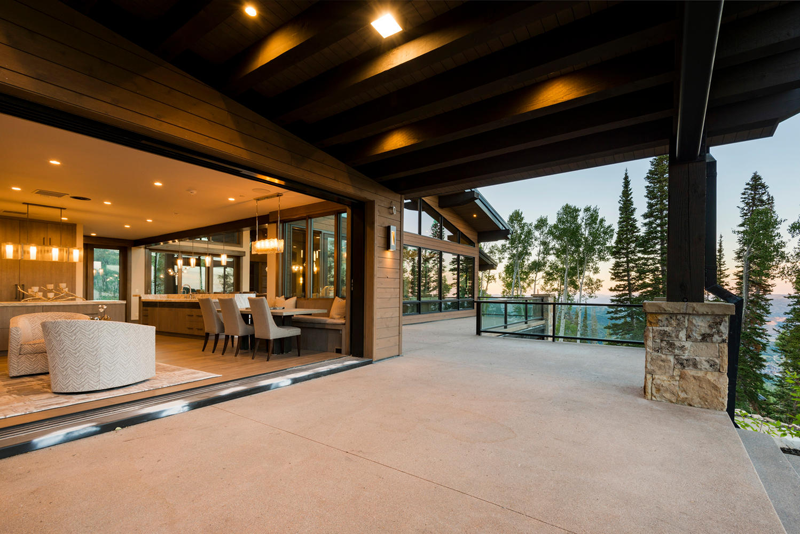 Located on Deer Valley’s Blue Bell ski run, this home was listed at $13,950,000. It took several years for the patient seller to get the price he wanted. This home is over 9,600 square feet and is also located in Red Cloud. It features 8 bedrooms and 11 bathrooms plus an elevator, ski prep room, exercise room, home theater, game room, bar, cigar room, wine cellar and more.